Totally updated and ready for a new owner! The seller has spared no expense on updating this home that has almost 2000 square feet of living space. There are four, spacious bedrooms spread out over the top two floor, formal dining room, and a welcoming living room. Enjoy entertaining and cooking in the fully updated eat in kitchen with new appliances. The entire home has been freshly painted, updated windows and flooring. 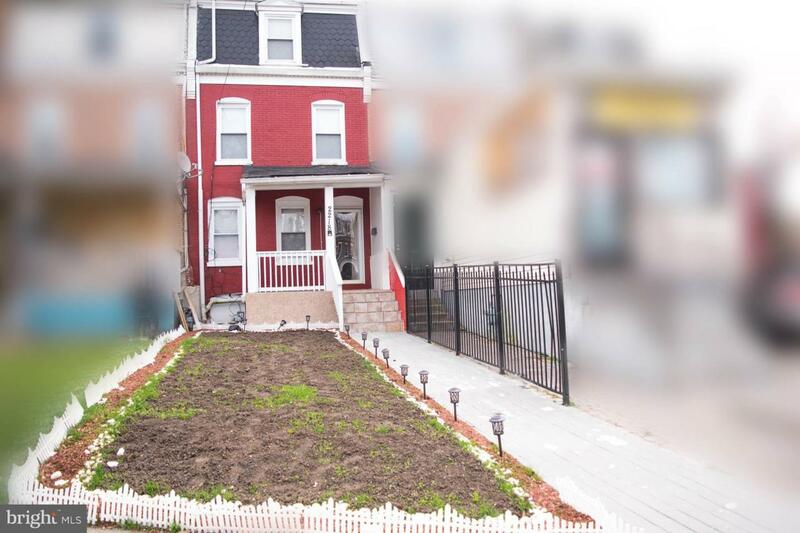 The convenient locations rounds out this wonderful opportunity to own a home in the City of Wilmington!